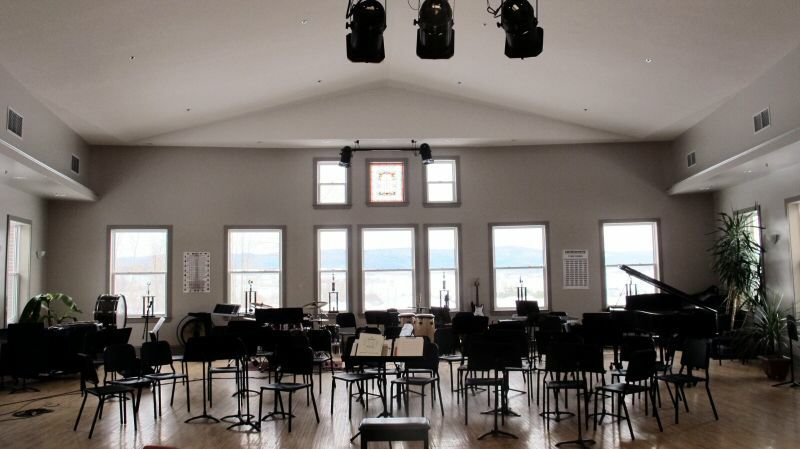 Sixty-five acres in the heart of one of Canada’s most beautiful provinces makes for an outstanding playing field, concert hall and laboratory, don’t you think? 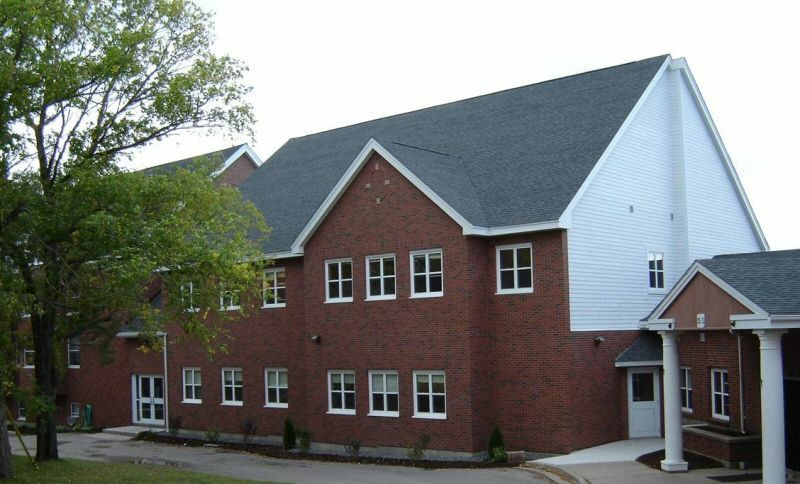 Ted Canavan Athletic Centre was completed May 2005 and was officially opened September 18, 2005 at the Old Boys/Old Girls’ Homecoming. Playing Fields: the various playing fields around the Campus are named for staff and old boys. Jakeman Field is where Cadet Inspections take place. The Fountain Cultural and Recreation Centre was originally built in 1984 and was named after the Fountain family. The Margaret Vair McLellan Concert Hall was completed in the Fall of 2007 and is a much welcomed addition to the School’s music programme. 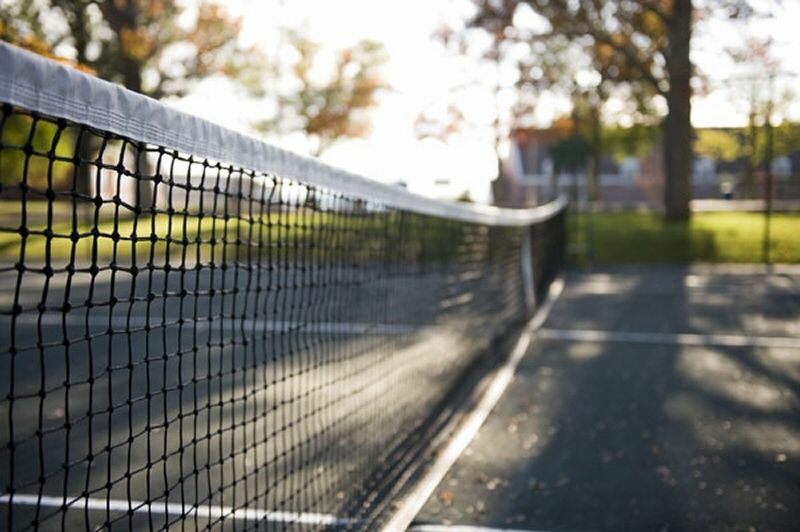 The Hughes’ Tennis Courts are located beside Vincent House and were newly constructed in 2007. The David K. Wilson Senior School, formerly known as the Academic Building, was built in 1959 to replace Bradford House. The new Margaret Vair McLellan Junior School was completed during the summer of 2004 which included the addition of a top floor and renovations to the main floor allowing all the Junior School classes and programmes to be centered in one area. 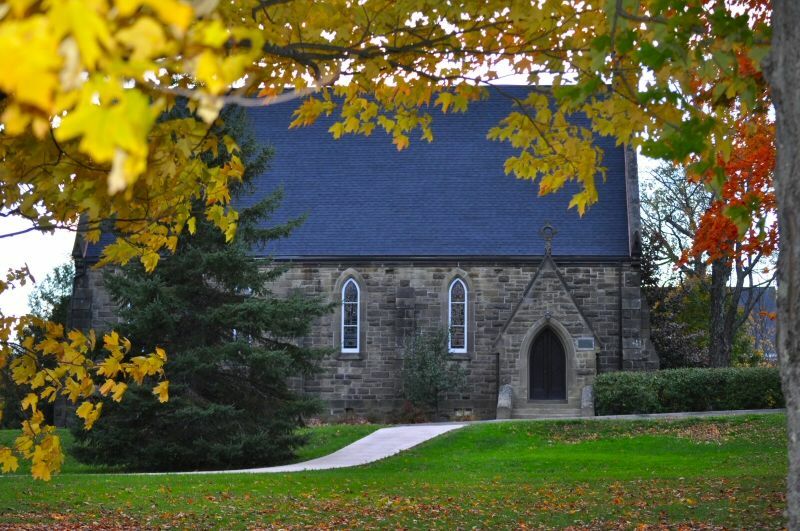 The Hensley Memorial Chapel was built in 1877. 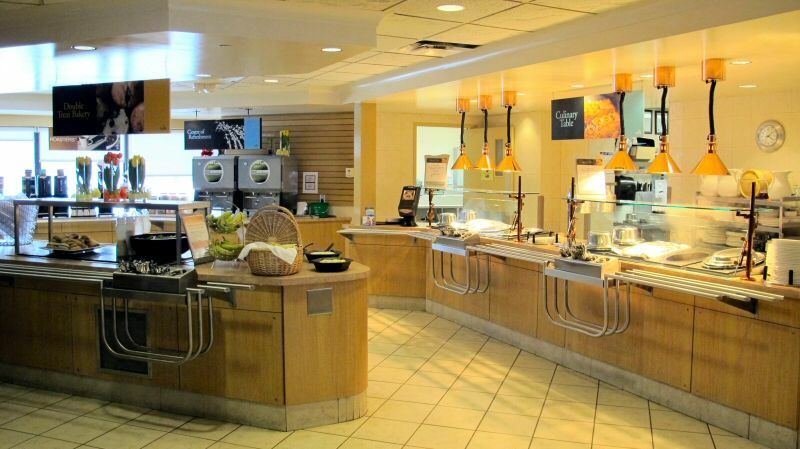 The Stanfield Dining Hall was named in honour of Frank T. Stanfield a Governor and benefactor of the School. 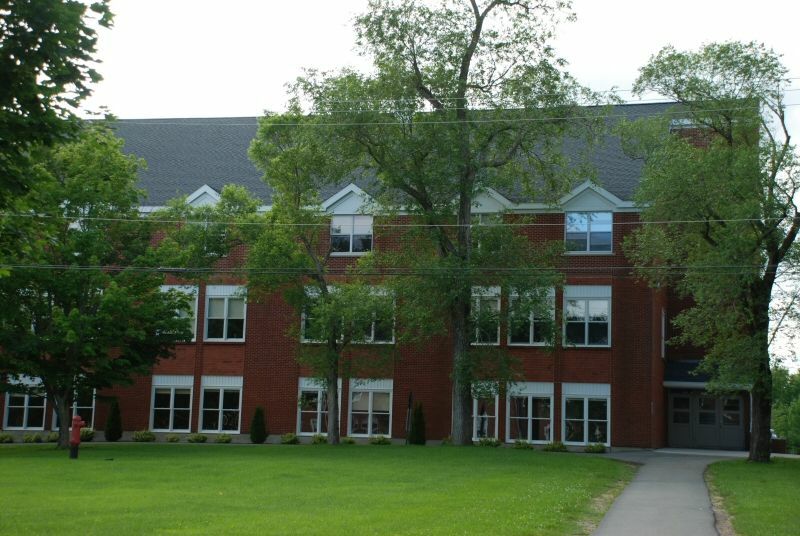 In 2003 the Dining Hall was renovated and enlarged, thanks to the support of Mrs. McLellan, and was renamed the Stanfield Dining Hall/McLellan Annex. 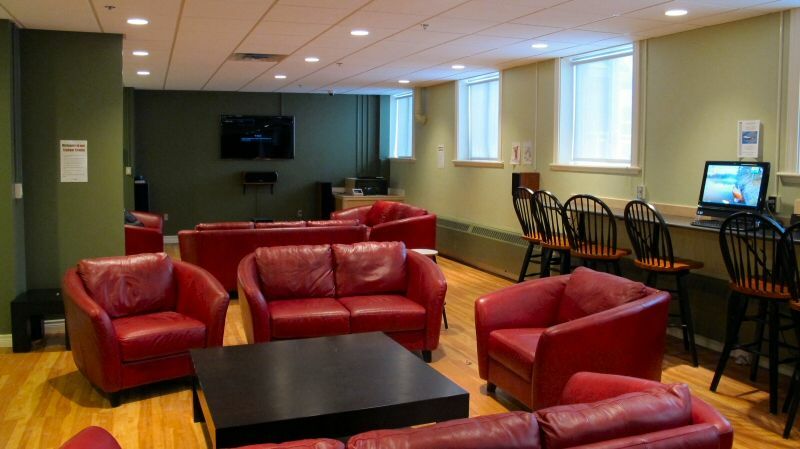 The Student louge was completed in early 2011 and has proven to be a haven for students wishing to unwind from a busy day. 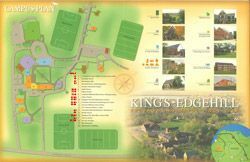 In addition to the vast offerings on campus, the Town of Windsor and the surrounding area provide many more facilities for our students to enjoy.